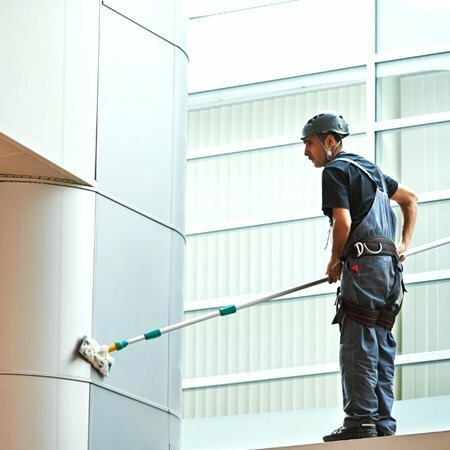 After build cleaning contractors with the experience to present your property beautifully. Comprehensive after build cleans for building projects throughout Essex, Hertfordshire & London. 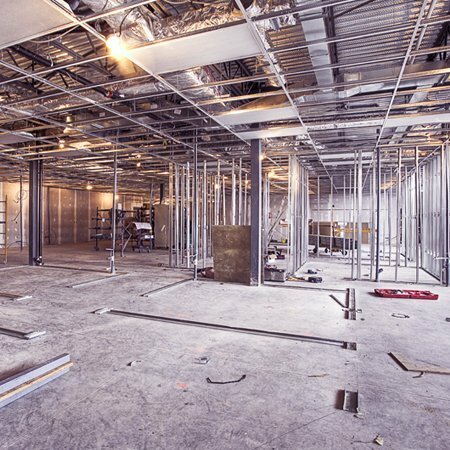 Reach parts of the office, shop or warehouse that you never thought you could clean with our high level cleans. Don’t neglect hard to reach spots, we can clean them all. YOUR BUSINESS WITH A FREE SPRING CLEAN. Looking to spruce up your carpet or flooring? 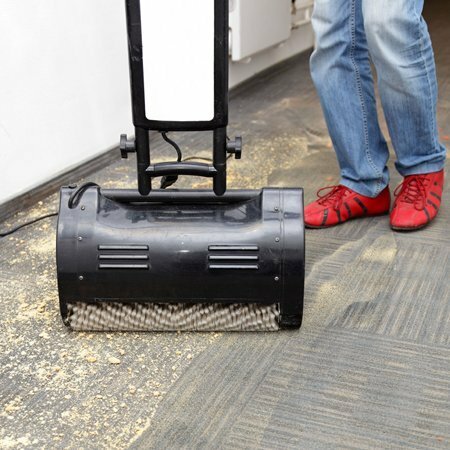 We have specialised equipment to bring dirty carpets back to life and can scrub, polish and thoroughly clean all types of flooring. Professional computer cleaning services from Classic Cleaning Services. Mixing old fashioned dedication to quality and strict adherence to the highest of standards with delicate work cleaning computers, server rooms and much more. QUALIFIED AND WITH THE EXPERIENCE TO HELP YOUR BUSINESS. OF CUSTOMER SERVICE AND CLEANLINESS FOR YOUR BUSINESS.